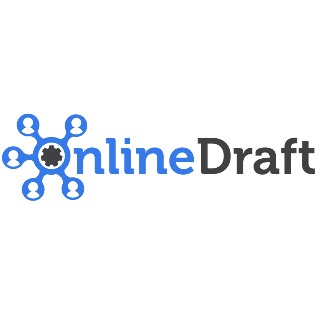 OnlineDraft provides a hosted draft system that is similar to fantasy-sports drafts with all of the features and functionality your league needs to form teams. 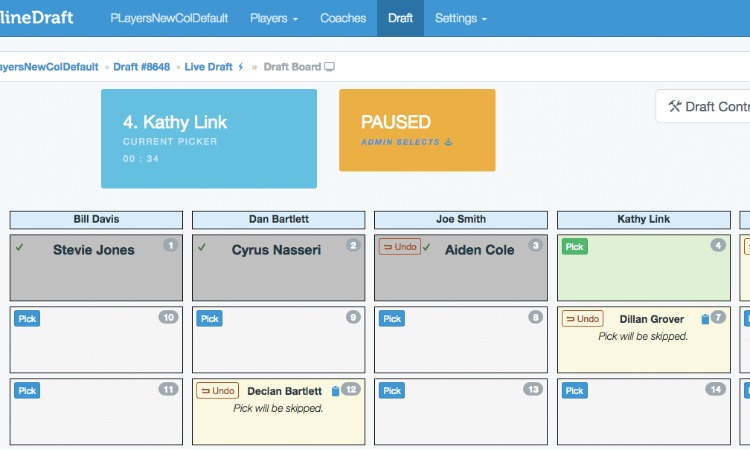 With our SportsEngine Integration, you can easily import your players and teams and hold your draft. 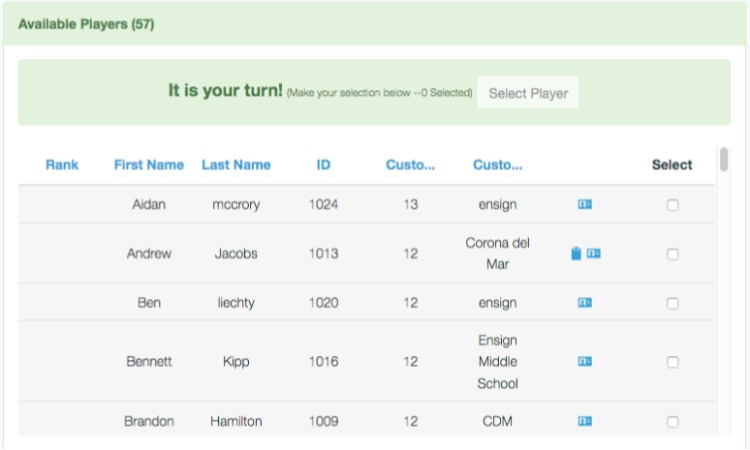 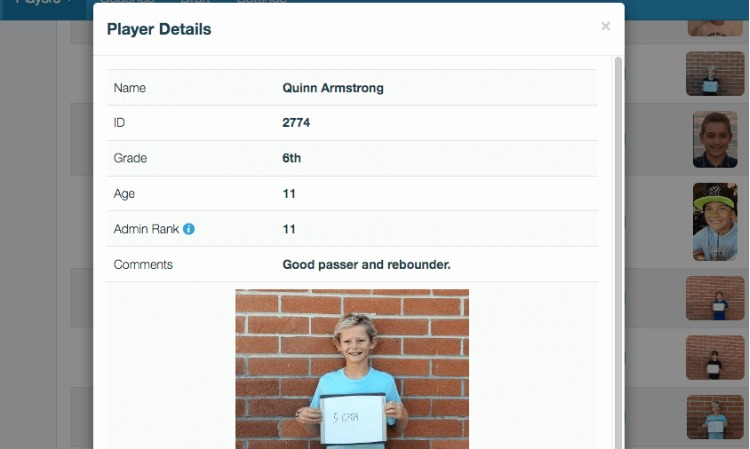 When the draft is over, you can fully roster your players from OnlineDraft back to SportsEngine. 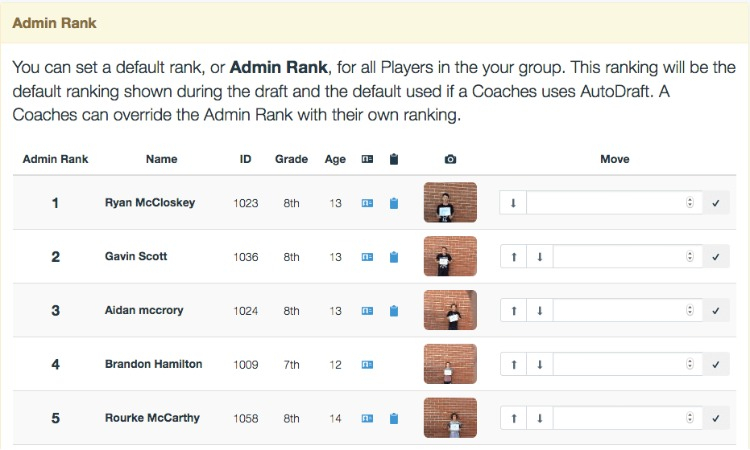 Using OnlineDraft will greatly improve your team formation process and save time! 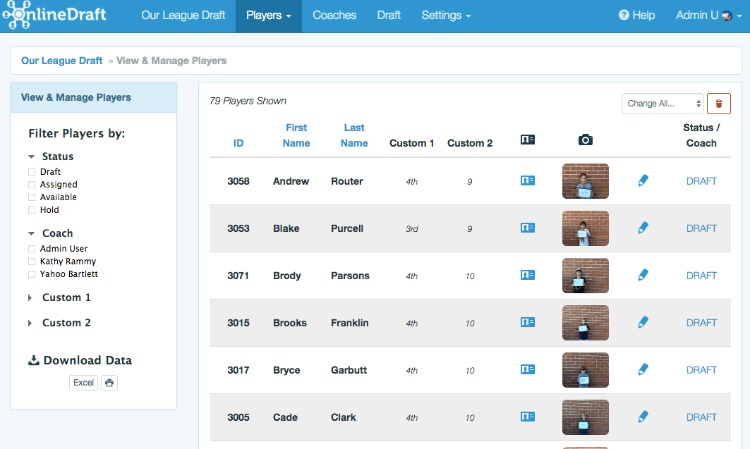 See how Lee's Summit JR Basketball Association uses OnlineDraft and its SportsEngine Integration to save 50% of the time required to draft and roster 1400 players in 15 divisions.